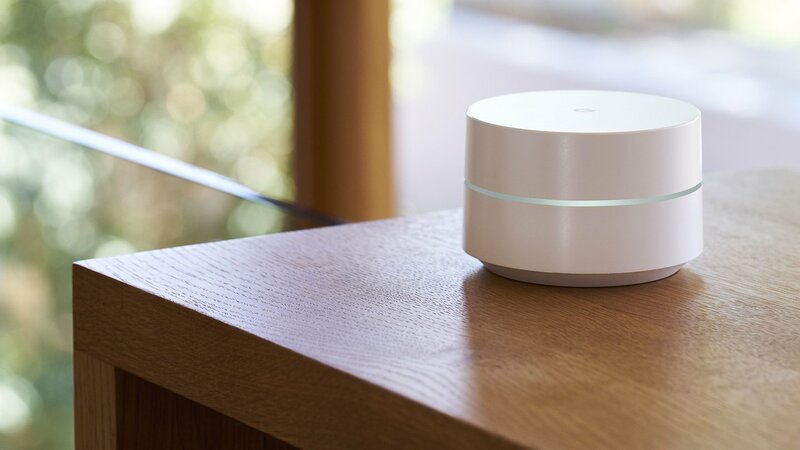 Google Wifi is based on Chrome OS, but many of the config files and blobs for the device (code name Gale) are not in the open source code. So, you can't just build Chrome OS from source and run it on Google Wifi. GaleForce modifies the system, keeping the device's router capabilities intact and also allows you to make deeper changes. Want to set up a built-in VPN? Done. Change the gateway IP? Also doable. 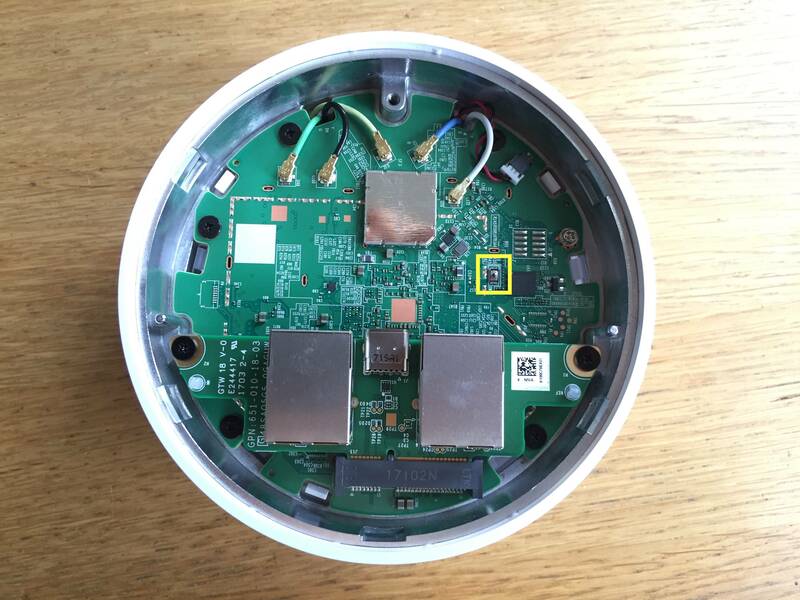 Installing GaleForce on your Google Wifi involves physically opening the device. The image needs to be placed on a USB drive, then you can use the reset switch and a small button on the circuit board to put the router into developer mode. When the USB is plugged in, the image should be flashed. After you get it all set up, GaleForce should remain active even when Google pushes an update. If you want to juice up your Google Wifi, check the full instructions on GitHub.